Our Mobile BBQ Concession Trailers are Custom Built in the USA! Trailer Factory has built hundreds of BBQ trailers for customers around the country. Looking for a BBQ trailer that is out of the ordinary? 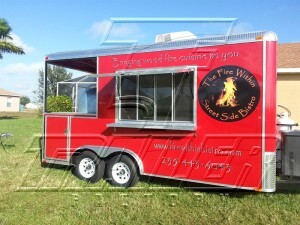 A custom BBQ trailer that is built specifically for you – to meet YOUR needs? 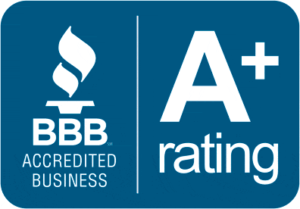 Trailer Factory has many years working with buyers to create the perfect solution to fit their individual specs and needs. We also offer a huge variety of trucks and trailers already built and ready for delivery. Check out our finished BBQ trailers below or simply provide us your specifications for a free quote. All of the BBQ concession trailers shown below can be manufactured at any sizes, shape, or colors you want, featuring the options you need – ensuring it meet your goals!